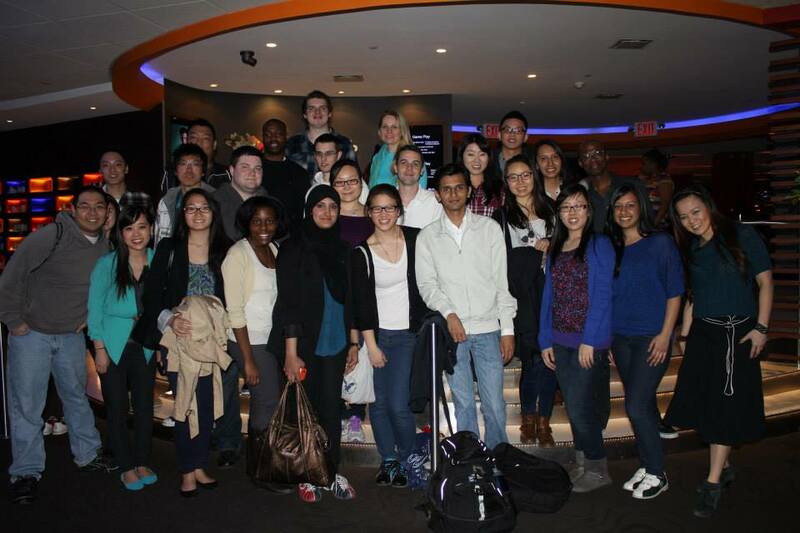 Within BAP Social Events, we also offer members to be a part of the BAP Bowling League. Learn if you qualify to be part of the league, and join us to have some stress free nights! To qualify for BAP Bowling, you must be a BAP Platinum member. If you are not sure where you rank in the BAP Gold Rush, please check the hour sheet. To learn more about BAP Gold Rush, please click here. If you are not a BAP Member or Candidate, you will not be able to join BAP bowling. To become a BAP Member or candidate, please click here. To join BAP Bowling, you must be check the BAP List Serv. weekly emails which will provide you with details to RSVP for the events. If you do not receive BAP's weekly email, click here to register. 1. Emails to RSVP for BAP Bowling will be sent one month before the actual event date. This is because BAP takes planning its event very seriously, specially when working with outside vendors. 2. If you RSVP for BAP Bowling, you will not be able to cancel. Having said this, please check your schedule before signing up for the event. 3. If you do not show up for a BAP Bowling event that you signed up for, you will not be able to take part in another BAP Bowling event for that semester.